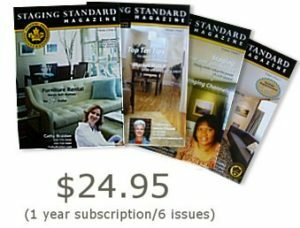 Christine Rae, President of CSP International™ Business Training Academy, a Home Staging Training company writes about the increasing influence of home stagers, and how they may be to thank for a recent upturn in the housing market. 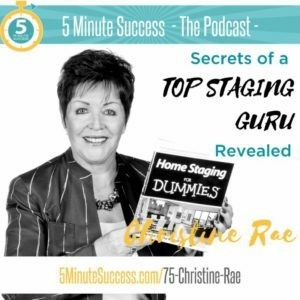 Orlando, FL – November 5, 2011 – Christine Rae, President of CSP International™ Business Training Academy, a Home Staging Training and Real Estate Strategy company, recently published a blog on her website (https://www.stagingtraining.com) about the importance of long-term planning in business development. 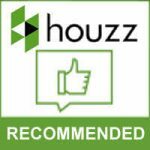 The article, titled “Home Staging: Is Your Property “Move-In Ready?” discusses a recent news story about Better Homes and Gardens (BHG) Real Estate, a large group of home stagers, who just signed a deal to expand its operations into Canada, thereby really highlighting the importance of staging. 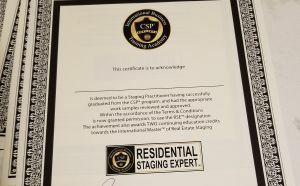 Certified Staging Professionals trains home stagers through a comprehensive course of study that includes 3 days in a classroom, 4 weeks of home study and 6 weeks of hands-on market coaching. 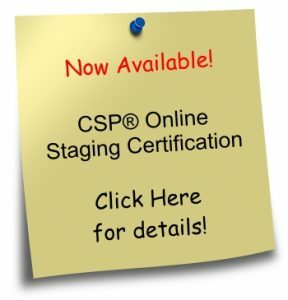 CSP is also a resource for Realtors and home sellers to find and hire graduates of this highly accredited staging education program, for assisting them in successfully closing their real estate sale.